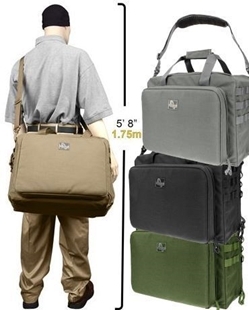 Need a huge Carry on for all your stuff in? 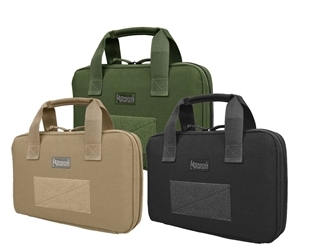 Or perhaps a small little bag for your laptop? 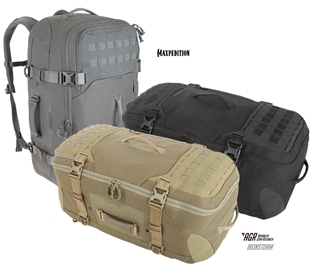 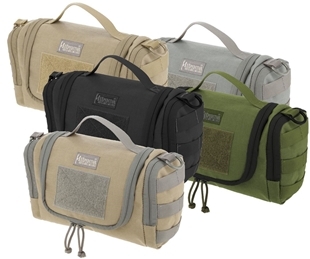 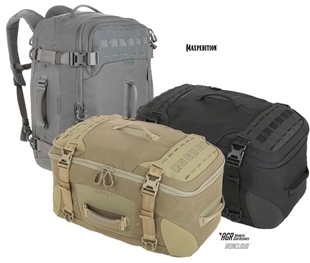 No matter what you need in a bag our brands Maxpedition, Chinook and others got you covered. 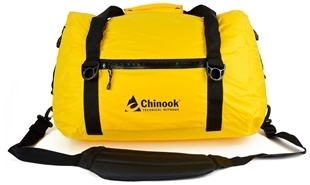 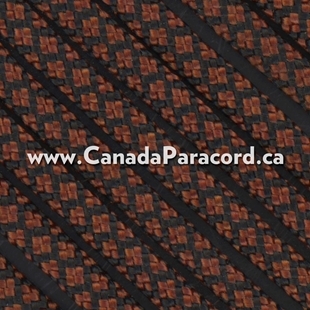 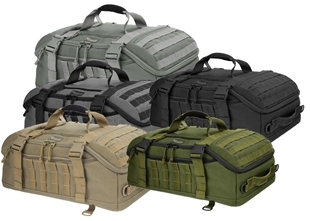 Canada’s source for Duffel, Duty & Hand Bags! 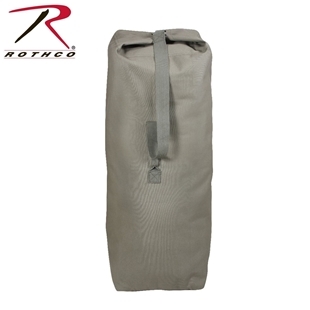 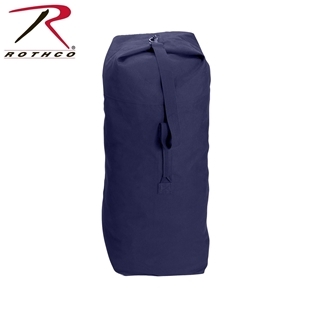 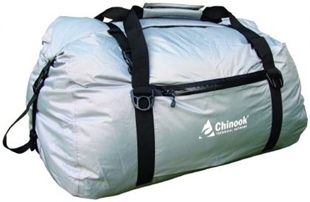 AquaTight™ Duffel Bags 75 Liter - Multi-purpose, Waterproof Duffel bags - THE MOST LIGHTWEIGHT WATERPROOF DUFFEL BAG AVAILABLE - The perfect solution for carrying all your gear to the beach, taking off on a rafting trip or just a weekend away. 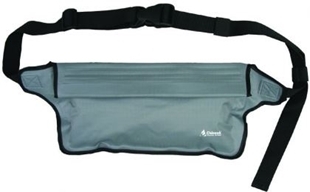 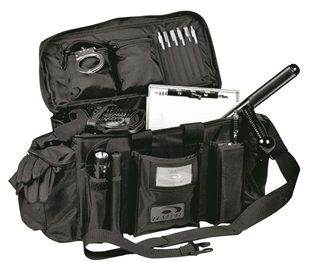 With exterior dimensions of 25”L x 10" W x 12" H the D1 Patrol Duty Bag by Hatch is made from water-resistant nylon with PVC backing with heavy-duty zippers and removable nylon web shoulder strap. 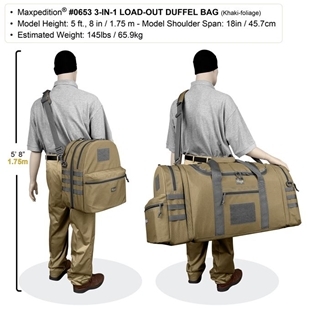 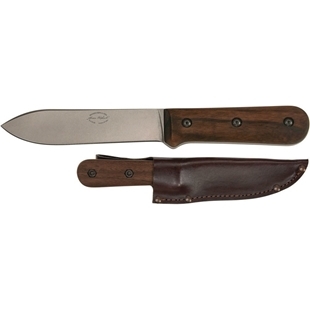 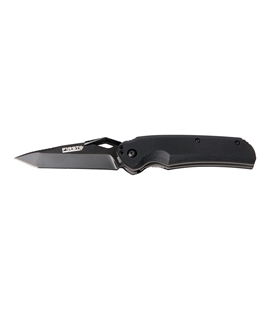 The spacious interior compartment has an adjustable divider and removable rigid bottom, two zippered cargo pockets and six pen/pencil pockets and plenty of features on the exterior. 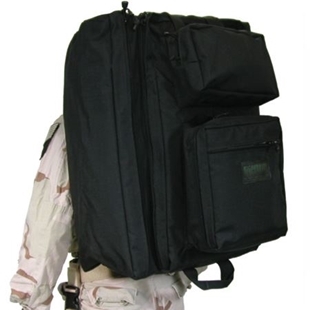 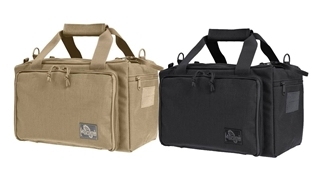 The Propper General Multipurpose Bag adds tactical functionality to a standard briefcase-style design. 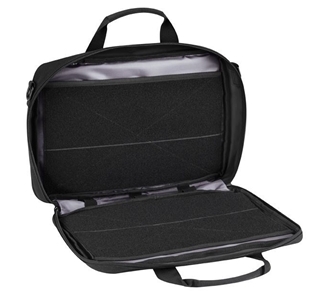 Exterior pockets contain compartments for all of your accessories, while the large main compartment opens wide to access a divider. 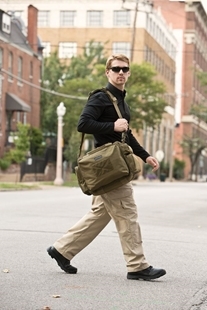 The Growler™ might look like your classic gym bag or overnight duffel with its uniquely designed eye-pleasing exterior and seemingly compact cylindrical profile. 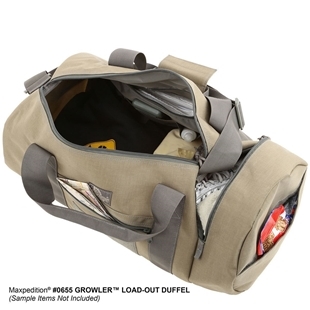 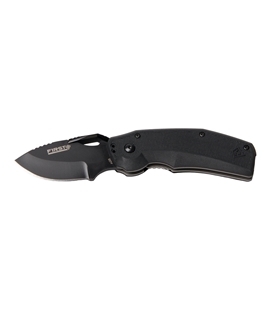 However, its surprisingly large two-way gusset turns the Growler into a discreet tactical bag, allowing you to divide its interior into 2 compartments or expand to conceal larger or longer than expected objects up to 21".